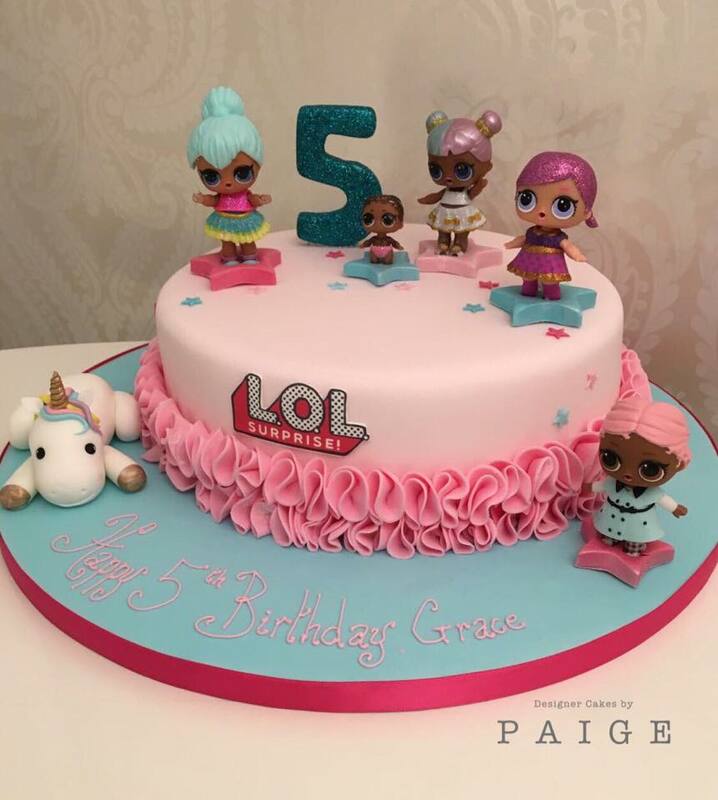 This cute cake is perfect for any LOL Doll fan! 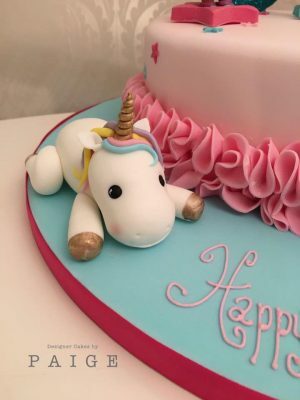 With ruffles, glitter and a unicorn it’s almost too cute to eat! 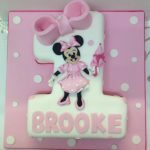 Call us on 0141 339 4387 to discuss an order! 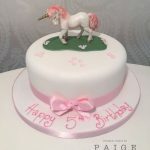 Custom cakes for all occasions made in the West End of Glasgow. 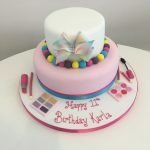 No matter what you’re wee girl’s into we can make a birthday cake that’s perfect for her celebration! 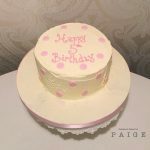 This 10″ round cake will serve up to 50 finger portions (1″ by 2″ slices). 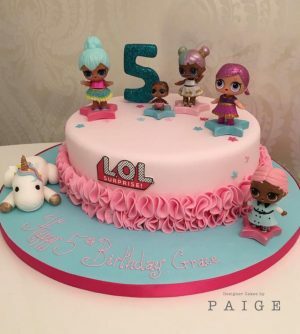 Too much or not enough? Call us to ask about other sizes! 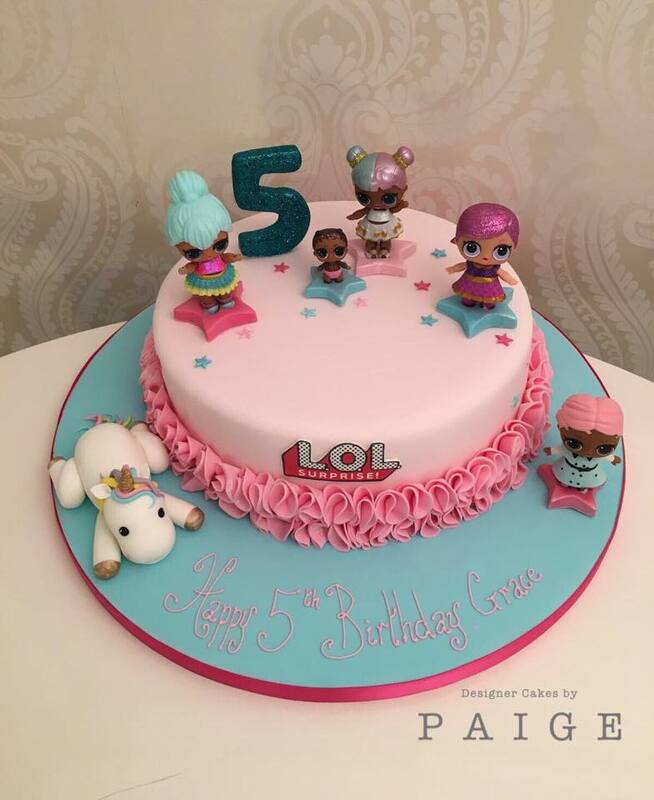 Please note: Dolls must be supplied by the customer and are not included in our price.